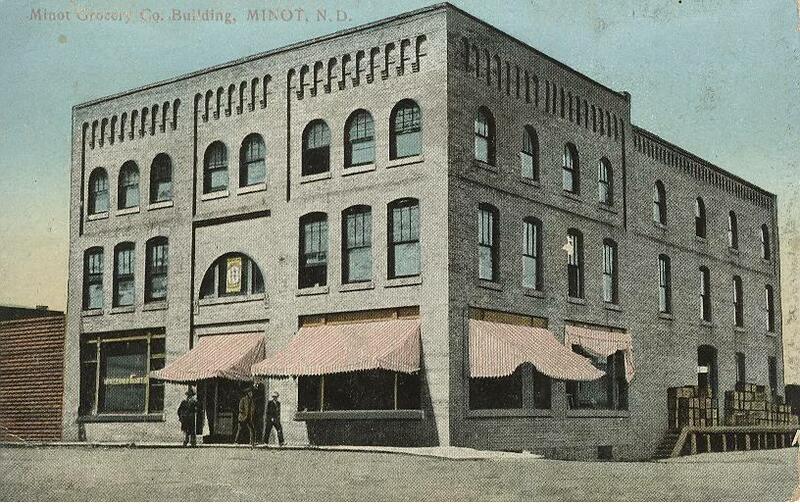 Minot Grocery Company – the Minot Grocery Company started operations in Minot in 1906. 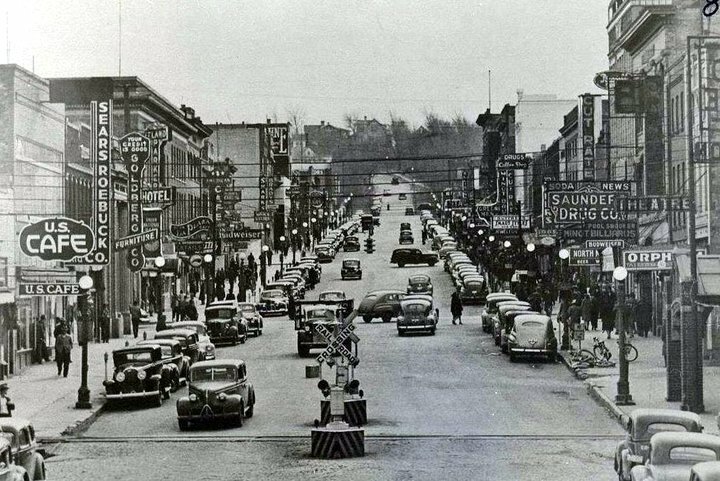 Its first home was in downtown Minot east of Main Street and north of Central Avenue. In the early days Minot Grocery was purchased by the Nash Finch Company. The Nash Brothers started business in 1885 in Grand Forks and were soon joined by Harry Finch. Nash Finch Company supplied products to the area Piggly Wiggly, Jack & Jill and Circle Food Stores. Nash Finch moved to a new, modern warehouse on Highway 2 & 52 West. They are still in business at the same location. That is now 16th Street SW and Burdick Expressway West.